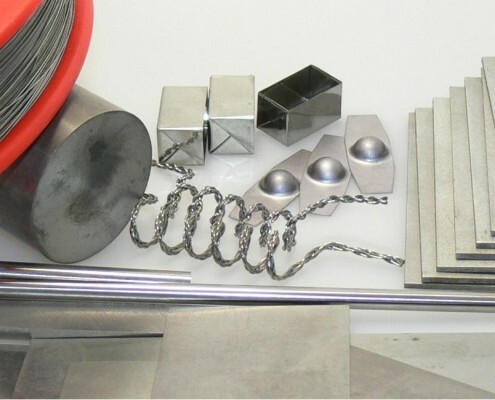 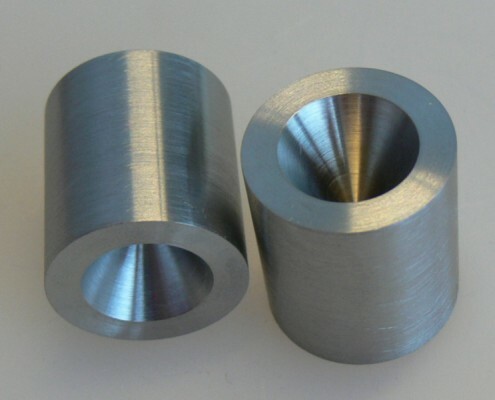 Tungsten has the highest melting point of all metals and is thus indispensable in areas in which the material is placed in high temperatures. 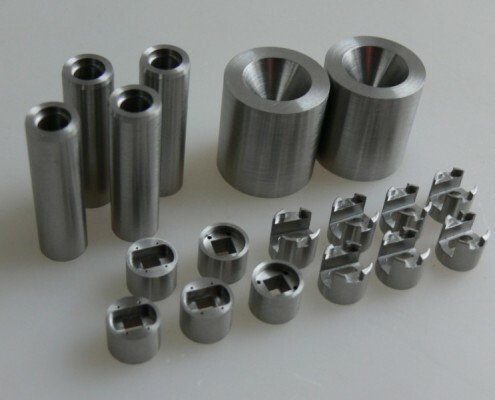 The sintered material cannot be cold formed in practice and is brittle at normal temperatures. 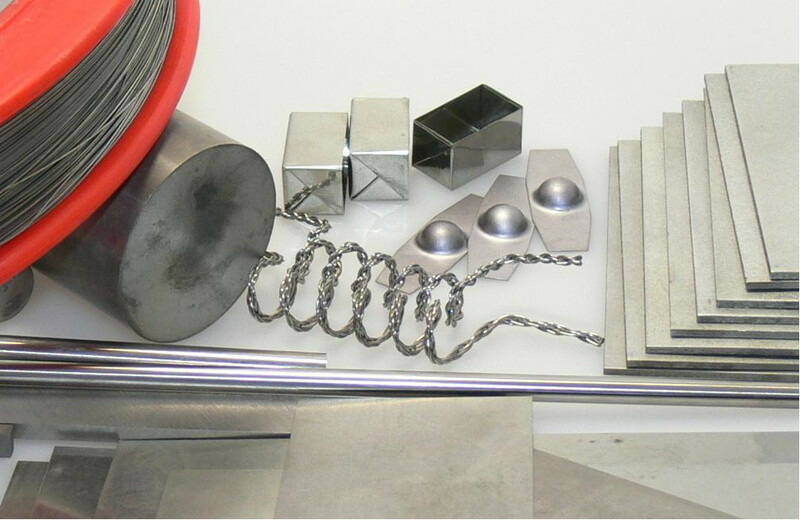 At temperatures between 1000 and 1600°C semi-finished products receive their basic shape by forging, round hammering, rolling or extrusion. 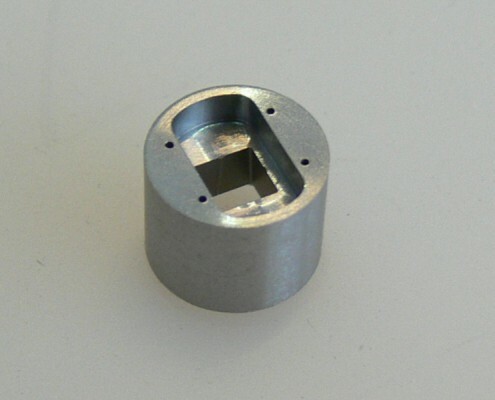 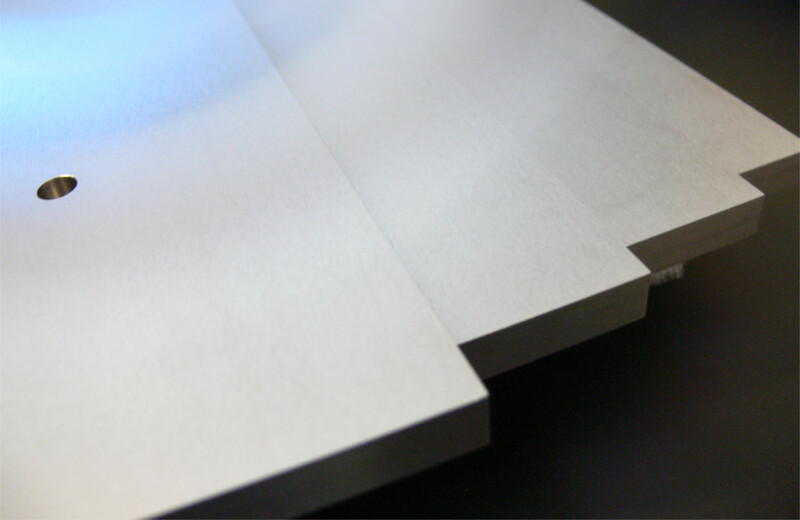 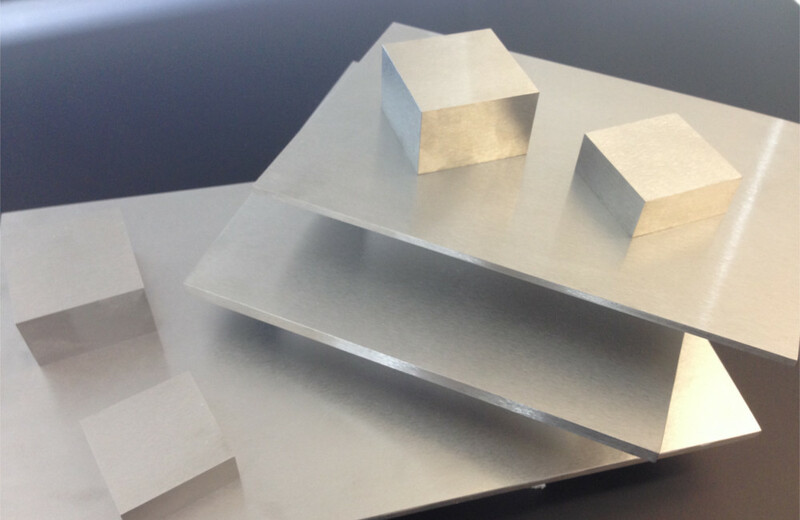 Work pieces with very low tolerances can be produced by a subsequent surface grinding operation. 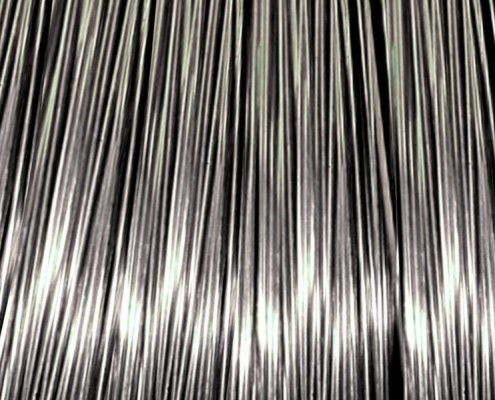 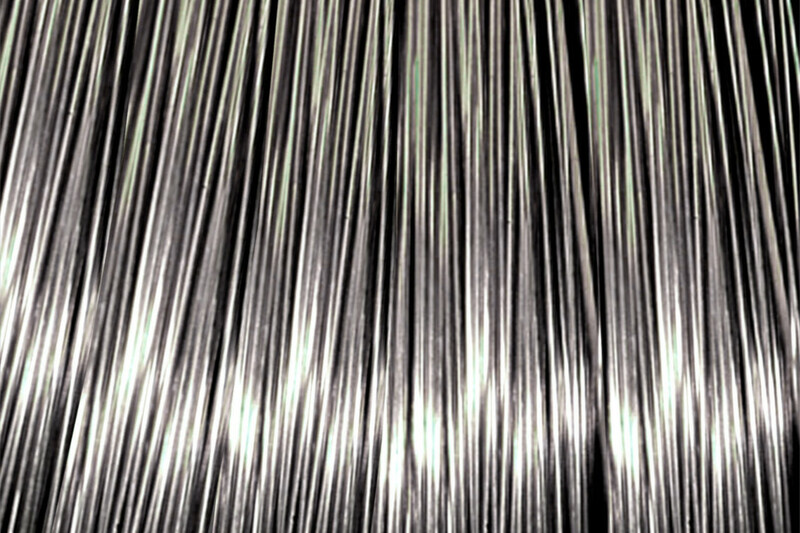 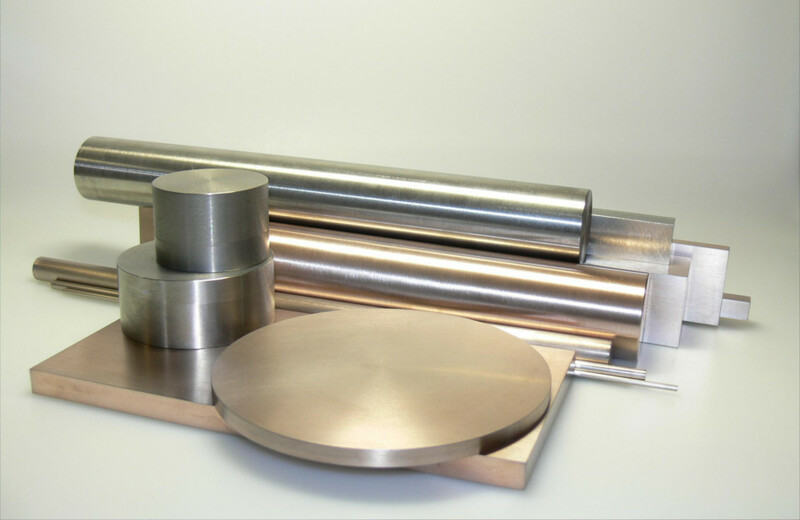 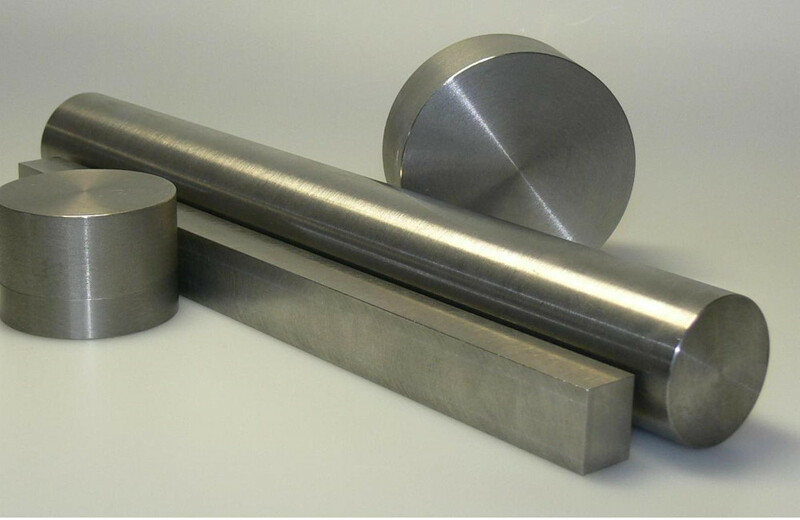 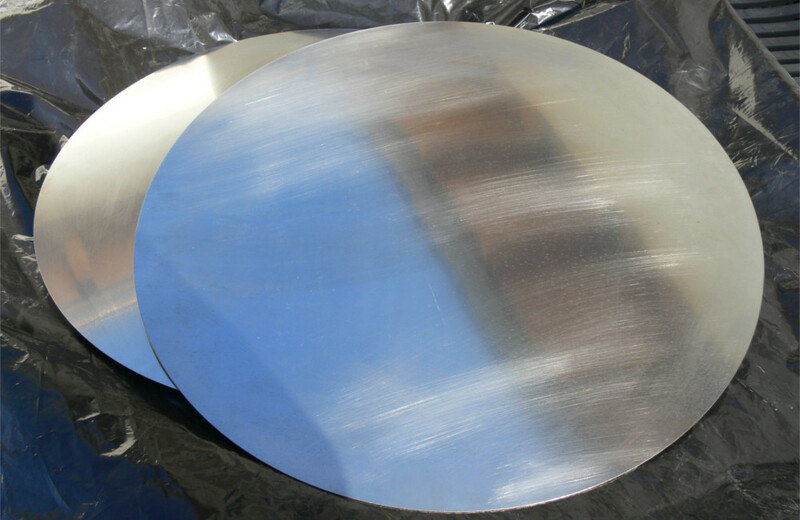 Our tungsten products are delivered in a chemically pure form with a tungsten content of at least 99.95% as standard. 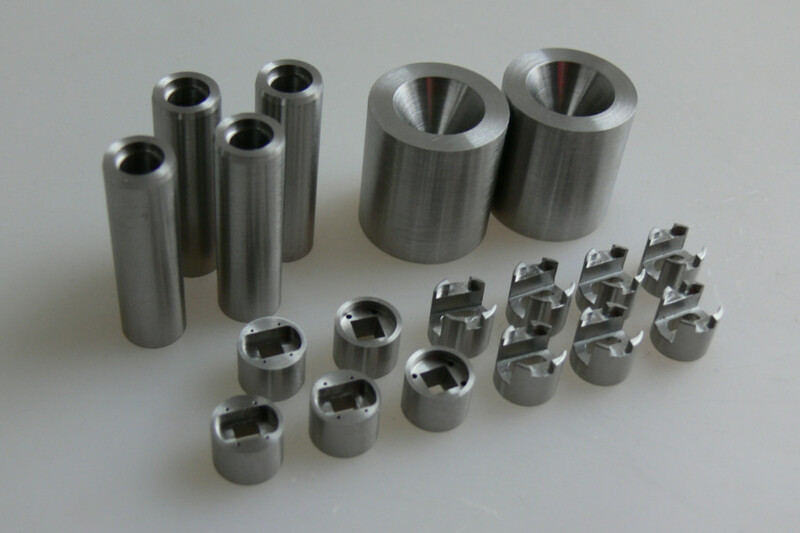 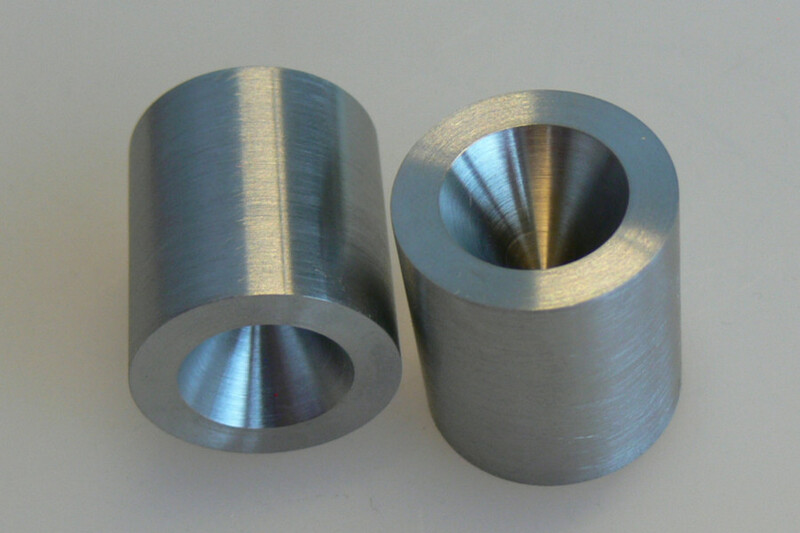 Are you interested in a tungsten alloy?